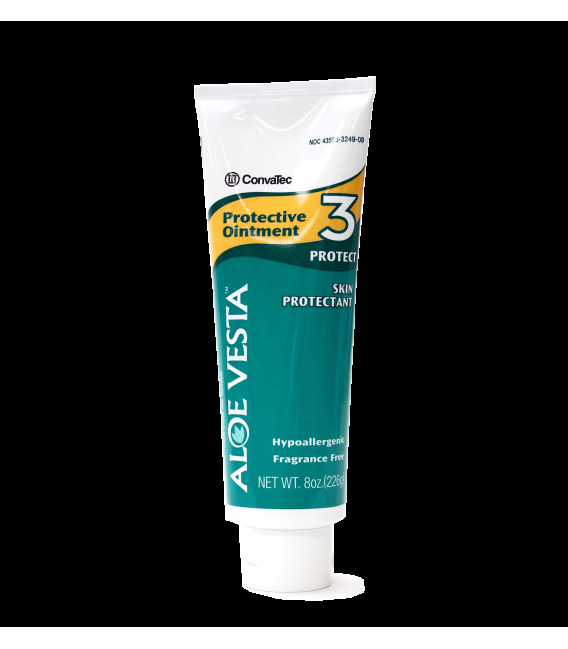 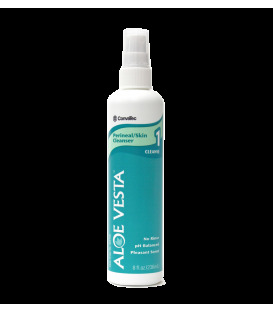 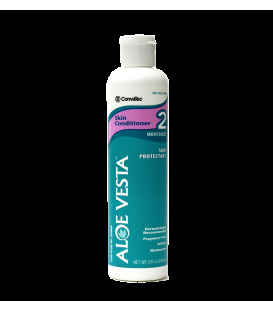 Aloe Vesta Protective Ointment provides an effective barrier that seals out moisture and contains emollients to moisturize. 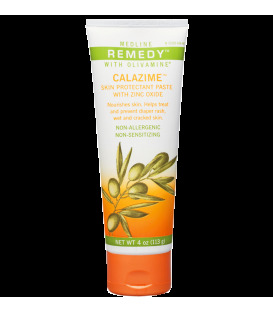 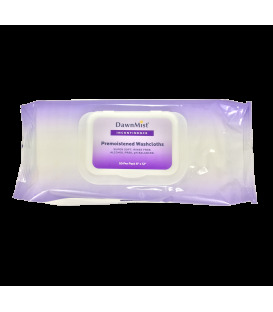 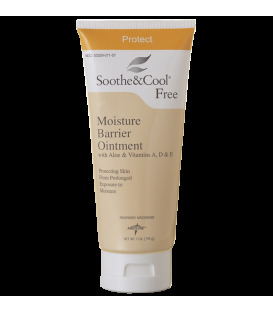 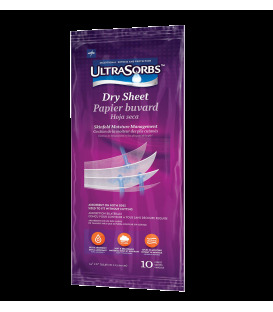 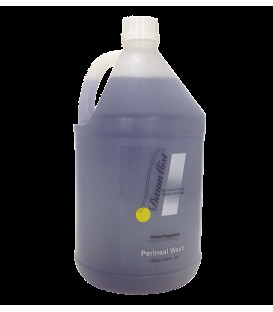 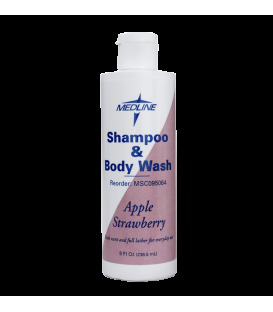 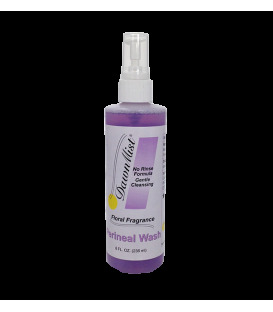 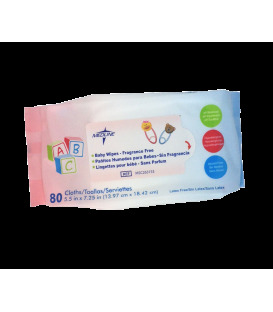 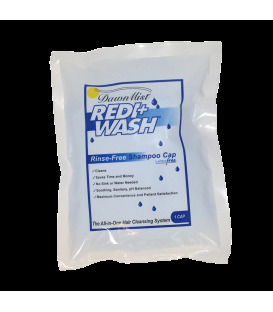 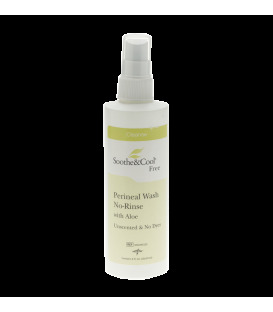 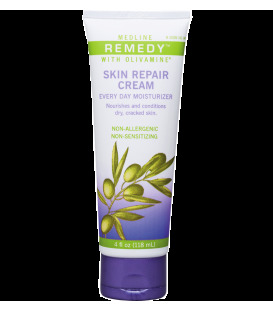 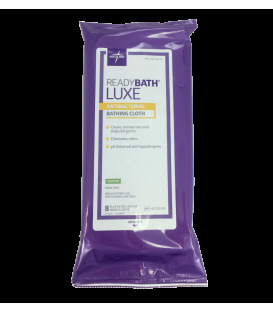 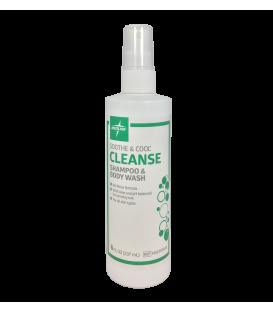 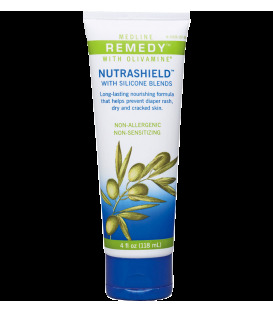 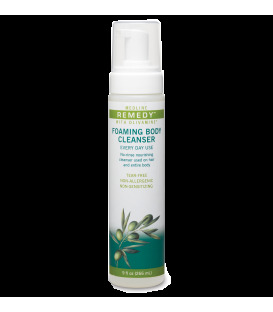 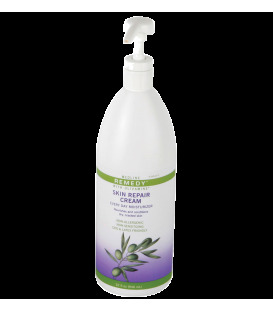 Seals out moisture and contains emollients to moisturize. 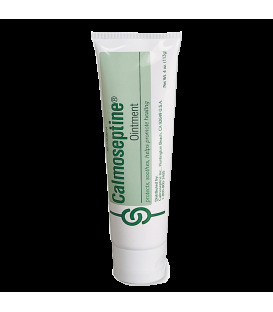 The petrolatum-based ointment is easy to apply.